Bombay Rayon Fashions Limited is a vertically integrated textile company, engaged to manufacture a wide range of fabric and garments. 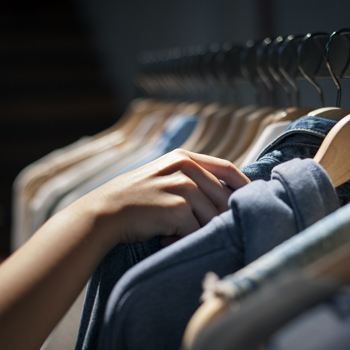 From largest shirt manufacturer in India, to multi fiber fabric manufacturing company producing fabrics such as cotton, linen, giza cotton, viscose, polyester, tencel, modal, lycra, wool along with their blends; BRFL strives to make each piece of fabric perfect. With fabric manufacturing facilities of 100 million meters per annum, garment manufacturing facilities of 60 million pieces per annum, being expanded to 90 million pieces per annum and a strong employee base of around 38,000; BRFL is today one of the most sought after brands in not only Indian but also in International fashion markets. 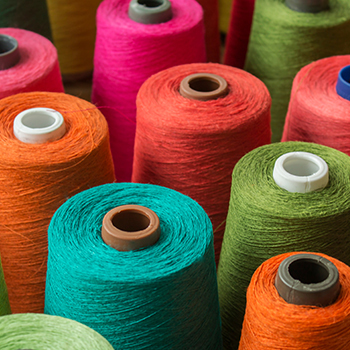 BRFL with the acquisition of STI India Limited produces world class Yarns & Knitted Fabric. 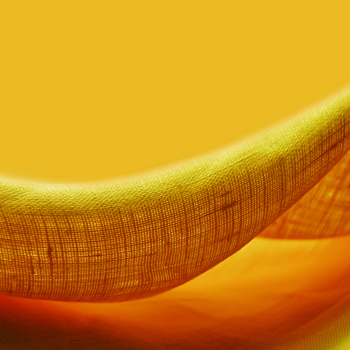 Every thread woven at BRFL has an inherent quality of comfort and style. Comfortable, durable and stylish. Admiration is guaranteed with BRFL. 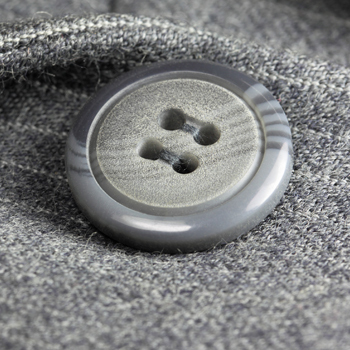 BRFL Trims division is the finest button manufacturing unit of India known for quality and consistency. 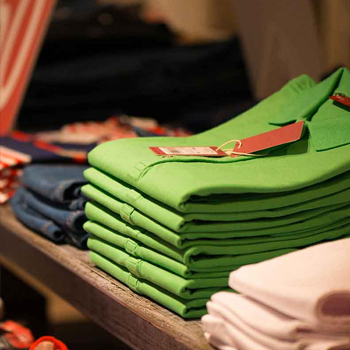 Guru, a renowned apparel brand in Italy, has been a subsidiary of BRFL since 2008.